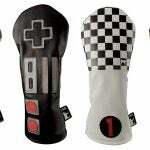 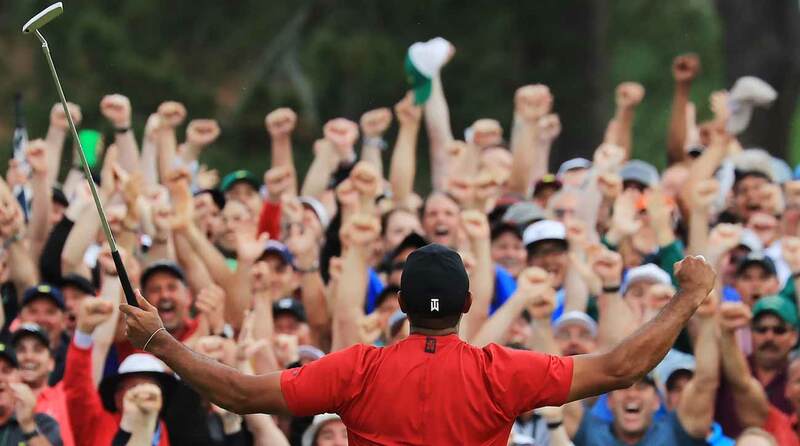 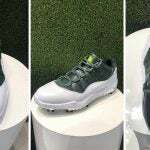 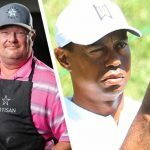 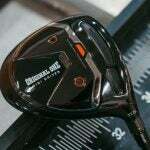 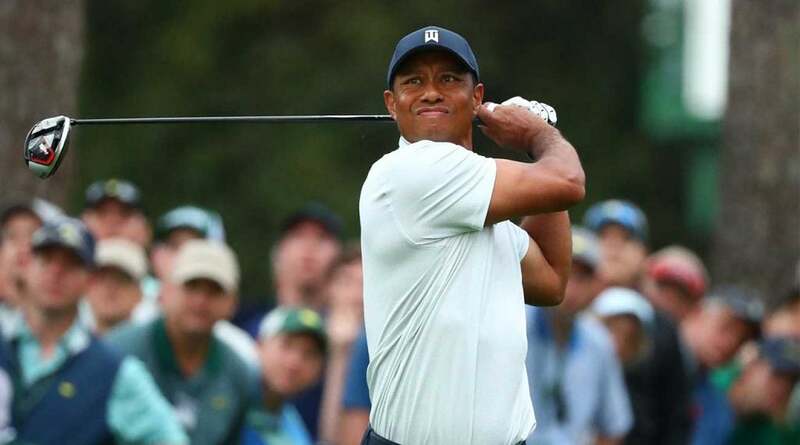 Tiger Woods’ Masters victory had a direct effect on two of his equipment manufacturers: TaylorMade and Bridgestone. 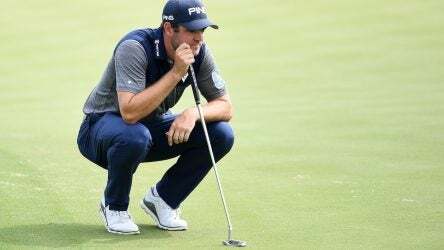 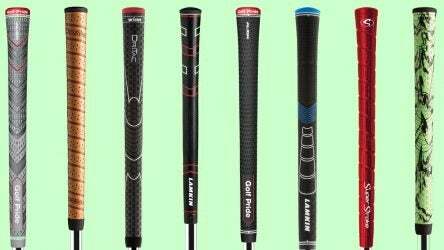 Our gear expert takes your questions on driver shafts, multi-material putter shafts and the right ball for your swing speed. 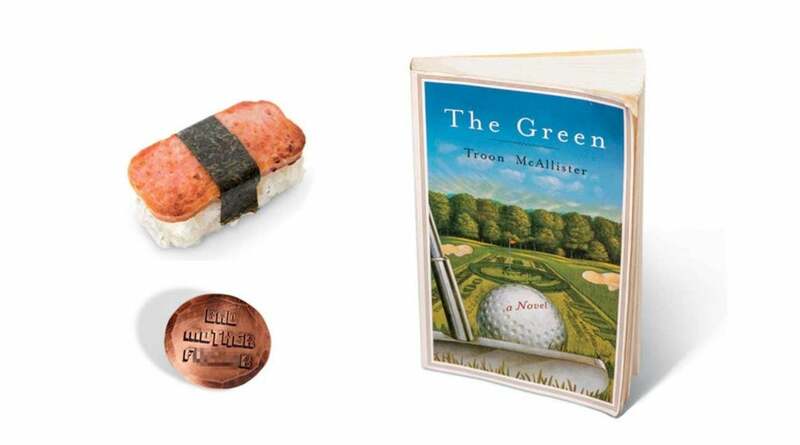 Our staff picks for this month include the Phoenician Golf Course, Spam musubi, Lululemon ABC Warpstreme pants, Seamus ball markers and more. 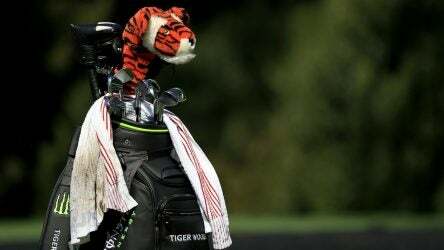 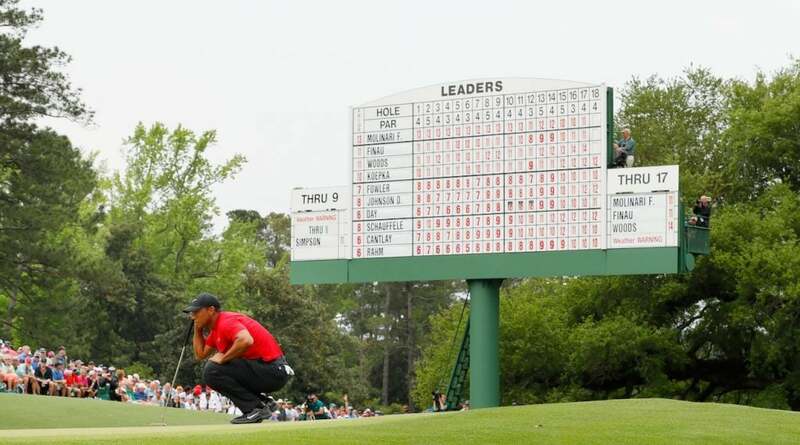 Looking back at the equipment Tiger Woods used to win all five of his Masters titles over the last two decades. 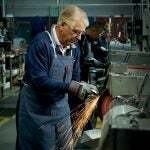 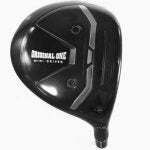 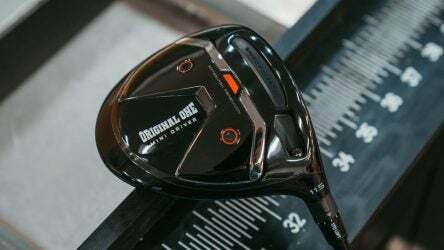 To celebrate the 40th anniversary of Gary Adams’ groundbreaking metal wood creation, TaylorMade unveiled the Original One Mini Driver. 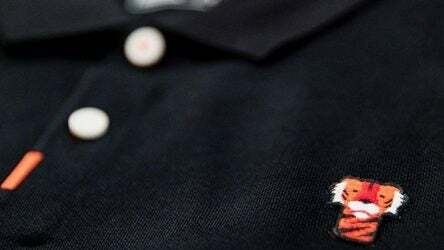 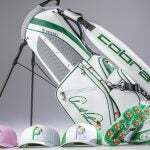 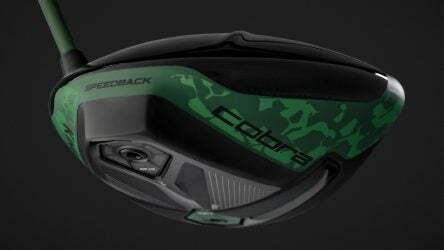 Cobra’s King F9 Speedback driver not only is a serious bomber, it’s also now available in a camo pattern designed to match the apparel Rickie Fowler will wear at the Masters. 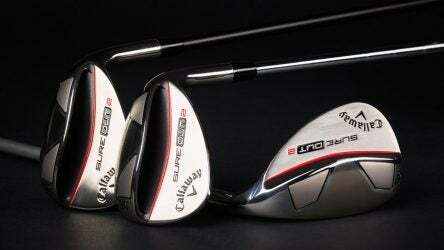 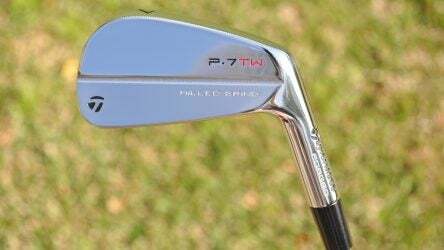 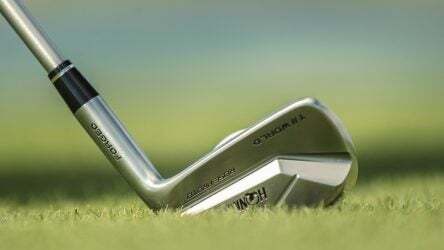 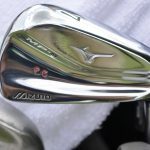 Interested in playing Tiger Woods’ TaylorMade P7TW irons? 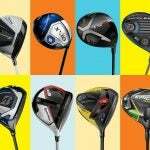 Here’s your chance to own the same build. 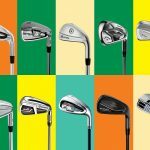 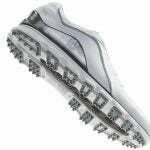 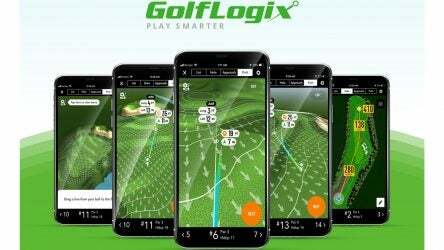 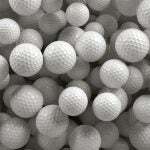 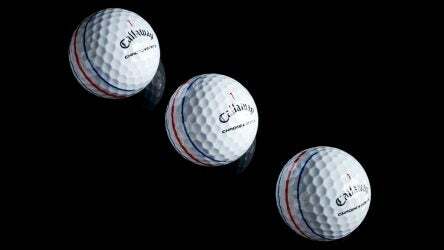 This wee, Gear Guy dives into the trend of golf ball brands using innovative patterns on their new models, explains the basics behind wedge sole grinds and more. 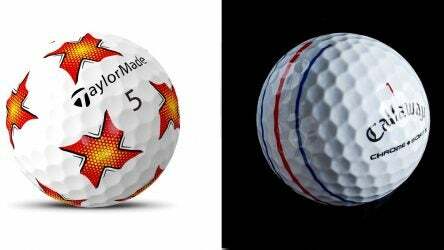 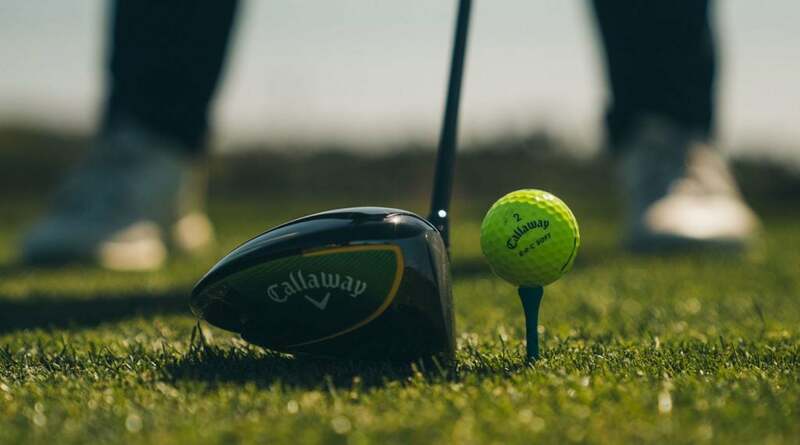 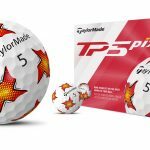 The TaylorMade clubs and Bridgestone golf ball Tiger Woods used to win his fifth green jacket at the 2019 Masters. 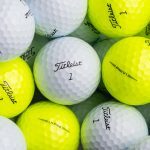 Taking a look at the Ping clubs and Titleist golf ball Corey Conners used to win the Valero Texas Open. 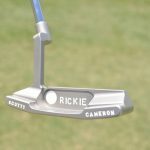 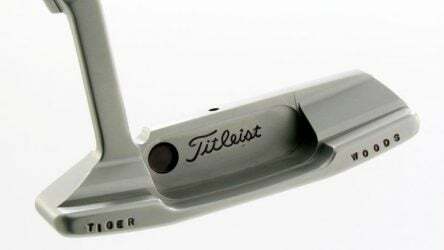 A putter that was never used by Tiger Woods in competition just sold for more money than you could imagine. 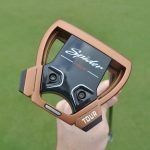 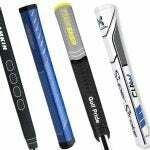 One look at Jordan Spieth’s putter grip and you’ll understand why he decided to make a change ahead of the Masters. 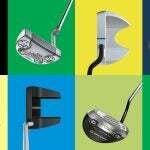 The new Sure Out 2 builds on the previous design with some key changes, the most important of which is improved playability from a variety of lies. 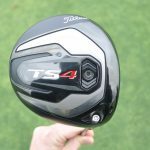 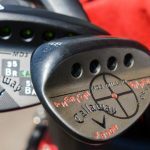 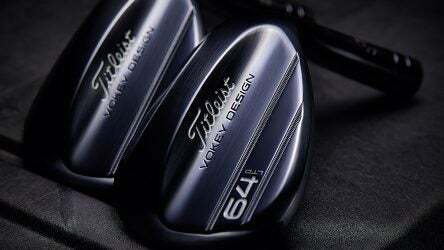 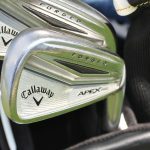 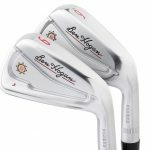 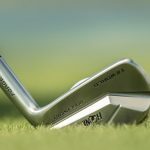 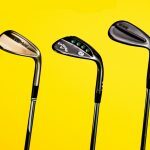 In preparation for the first major of the 2019 season, Titleist’s Bob Vokey and Aaron Dill worked with PGA Tour players to develop the new wedge.